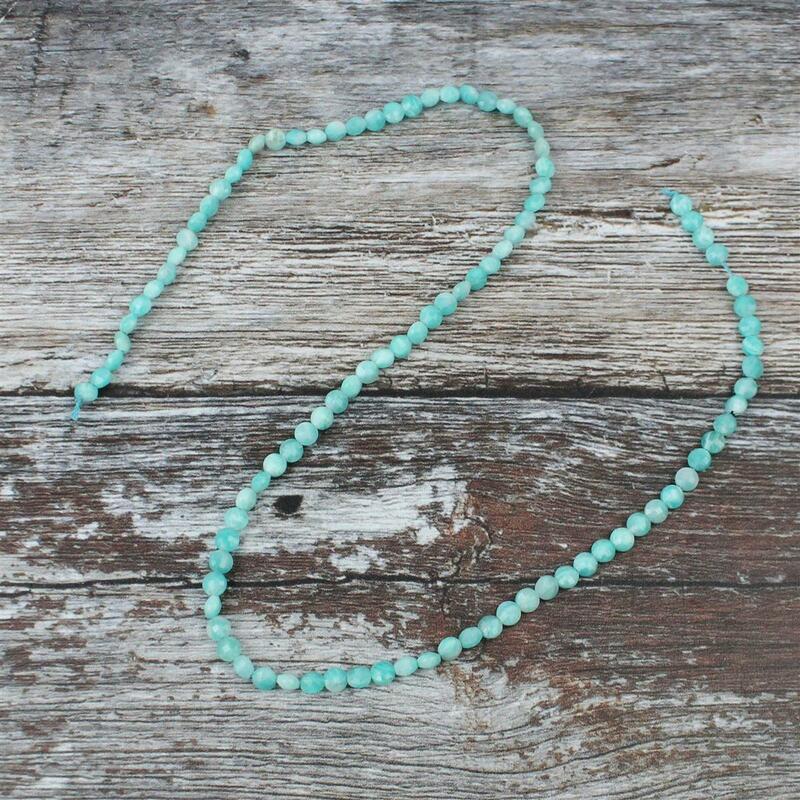 Add a touch of beautiful Aqua Blue into your designs with this fabulous Amazonite strand. 65cts Amazonite Graduated Irregular Plain Drops Approx 6x3to 11x5mm, 32cm Strand. 144cts Amazonite Graduated Faceted Rondelles Approx 6x3 to 9x6mm, 25cm Strands. 68cts Peach Amazonite Graduated Faceted Cubes Approx 7 to 9mm, 20cm Strand. 134cts Amazonite Graduated Faceted Nuggets Approx 10x5 to 13x8mm, 18cm Strand. 76cts Amazonite Graduated Plain Centre Drilled Ovals Approx 10x7 to 14x10mm, 18cm Strand.